Gallantry awardee BSF constable Ramdhan Gurjar spoke on the issue of continuous ceasefire violation by Pakistan and said that it can never be trusted. Speaking to ANI, the BSF constable said, "There is no point in trusting Pakistan. They may talk to you during the day and say they will not violate ceasefire but they will go back to shelling and targeting civilians during the night." Rampant violation of ceasefire by Pakistan along the Line of Control (LOC) has claimed the lives of several civilians and security forces in the state of Jammu and Kashmir lately. Recently, several people including civilian and security personnel were killed and many other injured due to unprovoked firing and ceasefire violation by Pakistan in various sectors of Jammu and Kashmir. People residing near the border areas were forced to migrate to safe places due to the firing from Pakistan side. 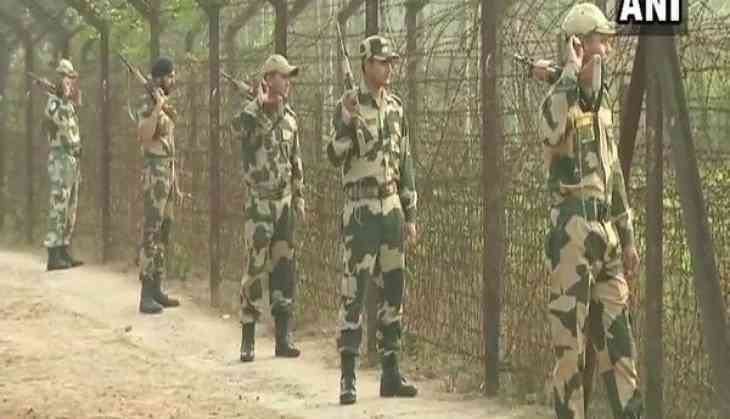 Earlier on May 18, Pakistan violated ceasefire in RS Pura and Arnia sectors, killing a total of five people including one Border Security Force (BSF) jawan and four civilians.